Before you start listing anything make sure you read all of the fine print and any fees that you may be responsible for on the different sites. Most sites will be taking a percentage of what you make but it’s safer using these sites because they tend to do background checks and will reimburse you if things aren’t returned. I have come up with a list of the best things you can rent out to make some extra money and the best places to list them. If you have been debating about spending money on new sport or camping equipment, this would be a great way to let the equipment pay for itself! Here are some easy ways to make extra money renting things out that are simply collecting dust. Most people know that you can list your home and make money on sites like AirBNB but did you know that you could also just list a single room? 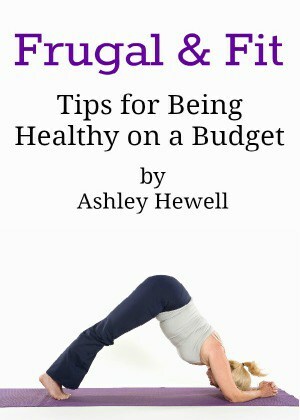 If you have an extra room, this may be a great way to make some money on something that isn’t being used and you don’t even have to leave the house. You can list it on sites like AirBNB, HomeAway, or FlipKey. You also know that you can make money by becoming an Uber or Lyft driver but you may not be comfortable getting in the car with strangers. You can use sites like GetAround or RelayRides to let strangers rent just your car. You simply leave it in a designated parking spot or at a long-term airport spot. You could earn $300-$500 per month by renting out your car. If you don’t have a car, but have a parking spot or driveway that you aren’t using, you can make money off of that as well! You can make extra money renting out your parking spot on sites like JustPark or Spot. This is a great idea for people who live in large cities or close to a downtown area. You could earn $10-$35 per day! Are you a huge animal lover? You can make extra money renting out your home to pet owners that need a caregiver for their furry friends. Sites like Rover or DogVacay allow you to list dog boarding services on their site. You can make money taking care of other people’s pets in your own home while they are on vacation! If you own a large piece of land, you can make extra money by renting it out as well! Sites like LandtoHunt allow you to rent it out for hunters and sites like Glamping and HipCamp allow you to list it to campers. If you only ski or cycle once a year, you don’t want to spend hundreds of dollars on gear. That is why people are always looking to rent expensive sport equipment. If you have a bike, skis, snowboard, or surfboard you can list it on Spinlister to make some extra money renting out your sport gear. If you have things like power tools, pressure washer, camping gear, garden equipment, etc. laying around your garage, list it on sites like RentNotBuy and Loanables. You can list a variety of home goods that people only use a few times a year. Some people make around $100 a month! This is another great way to make money renting out things you own but rarely use. If you have some designer clothes and accessories that you don’t want to sell, you can rent them on sites like DateMyWardrobe and StyleLend. These are also great sites to check out if you have a cocktail party or wedding and don’t want to spend a lot of money on a new dress you will only wear once! A lot of people that have RVs only use them a few times a year for vacations. Instead of having it sit in the driveway, you can list it on RVShare to help it pay for itself. You can earn $120-$360 per day! 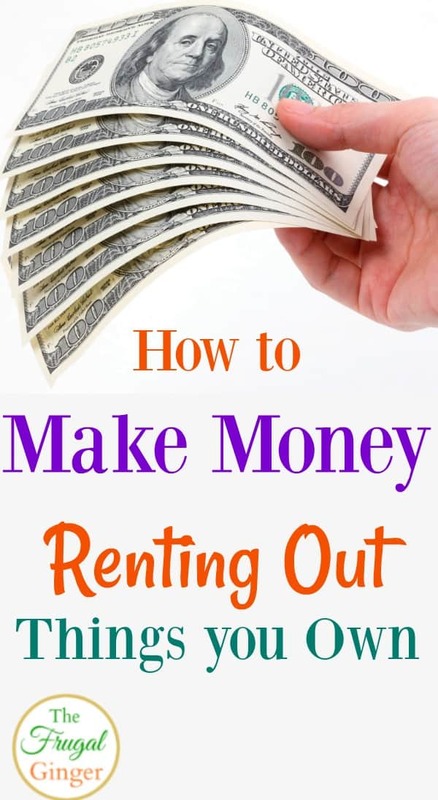 You can make money renting out your skills and expertise! Sites like TaskRabbit and Handy are great for people that like fixing things and doing odd jobs. If you like caring for children or cleaning houses you can list your services on sites like Care.com. You can also make money on Fiverr by doing a variety of online tasks like: designing a book cover, editing Photoshop, posting to social media, even writing a dating profile! It’s kind of crazy some of the things people will pay for! If you have some of these items just sitting around your house, way not start making some money off of them? 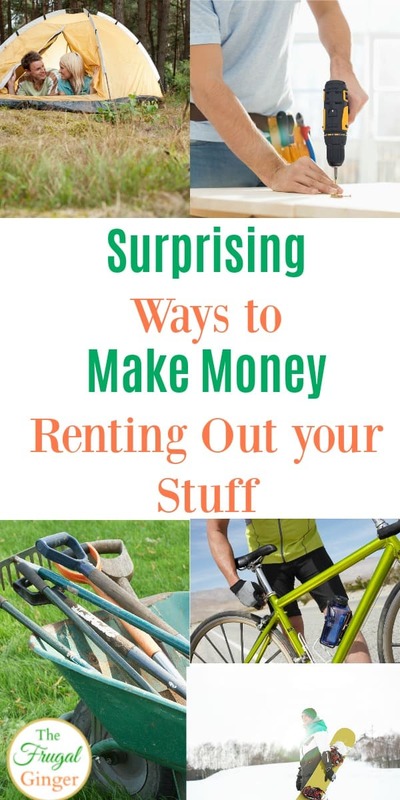 There are so many ways to make extra money renting out things you own but these are some of the easiest ideas to help you get started. If you were able to make extra money renting out things you own, let us know how successful it was!